Why we need a Bootstrap theme for VldPersonals. Campaign Now 30% OFF « Mods and Tutorials for VldPersonals. Hire us to design your site. Today I will try explain why and how important it is for us owner of a dating site use a responsive theme for our members then they visit our websites using a mobile phone or a ipad etc. The best of it … vldthemes have done it for us already ! I use it and many of my clients also ! the members are happy and can view and use it the right way using mobile phone and ipod etc. Okey let us start: I will try explain the difference ! Before then use a Standard Theme. 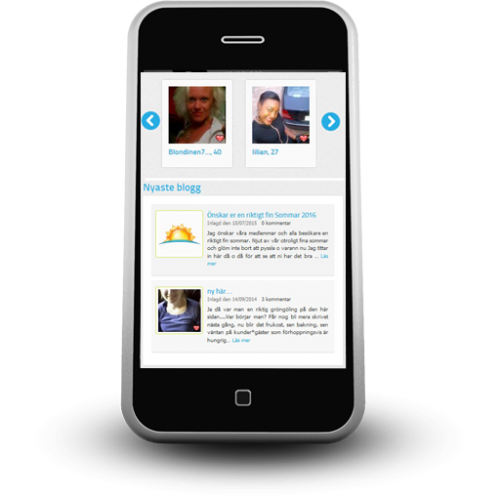 now I hope you understand how important it is use a responsive theme for our dating sites. 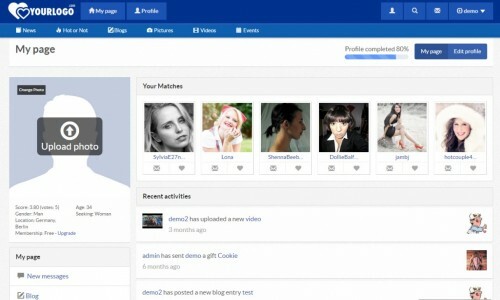 Okey here is some screen from VldThemes newest version of the Responsive Theme made for VldPersonals Dating Software ! I really Recommend it ! Buy it now and make a good Investment for now and the future ! Nice Colors, and Modern Look. It is very easy, change the settings for the theme it is build in the controlpanel ! Make it so much easier for us ! Better Matchmaking system and we really need it for our dating sites ! I think this will make it so much easier for our members find a good match. I am sure the members will like it ! 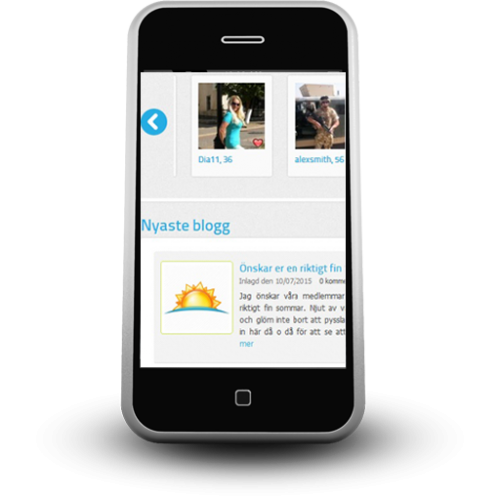 Communication is very important and with this new module it is optimized for mobile users. You can make your choice in controlpanel if you will use the new or the old one ! New functions for user engagement & activities. since the most sites have it build in. I had try this theme before this new updates and was very happy for it ! Will be back and tell more then I had try all this new functions this theme have . A very cheap price for all this functions ! I Recommend this Theme ! I have it and also many of my clients !